Two speakers will discuss their illustration work across media and genres during talks and workshops at Rochester Institute of Technology in March and April. 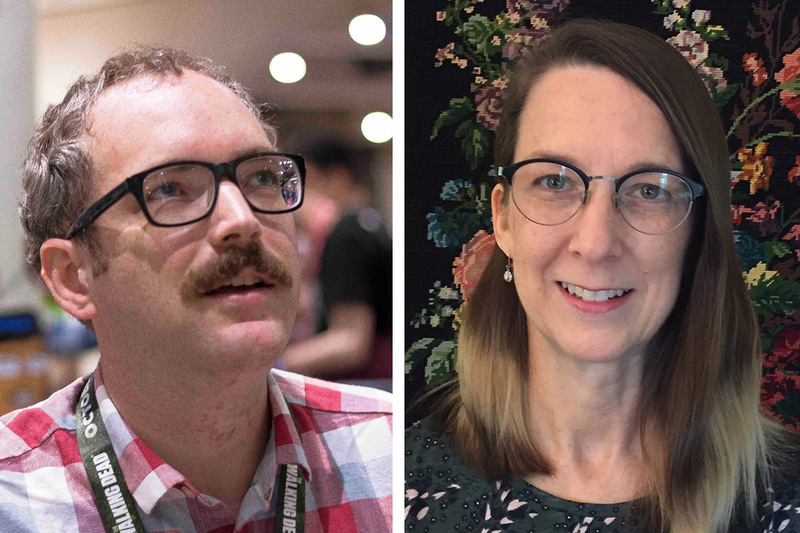 The talks, which are free and open to the public, are a part of the Comics Studies Lecture and Workshop Series, hosted by RIT’s School of Individualized Study. 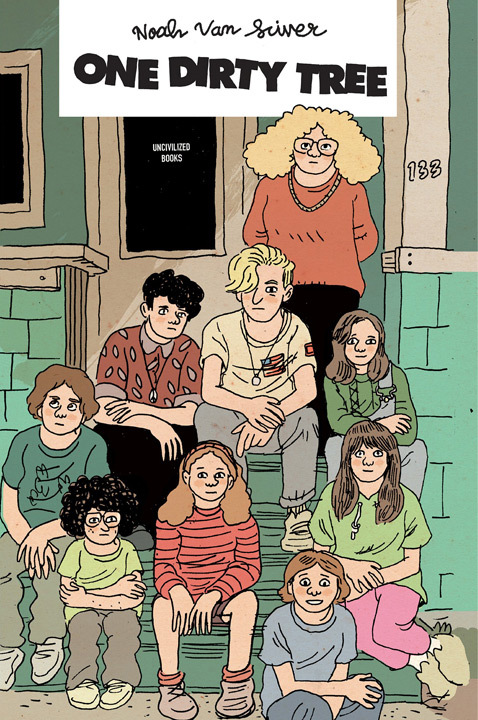 Noah Van Sciver, an Ignatz award-winning graphic novelist and illustrator, will discuss his work across genres in comics—from autobiography and biography to fiction and humor—at 5 p.m. March 26 in MAGIC Spell Studios Wegmans Theater, room 2180. Noah Van Sciver Work by Noah Van Sciver. Van Scriver’s work has appeared in Mad Magazine, The Best American Comics, Teenage Mutant Ninja Turtles and in more than half a dozen graphic novels. His most recent works include a biography of the labor leader Eugene V. Debs, a memoir about his childhood home and the third volume of an epic graphic novel about the fictional poet Fante Bukowski. 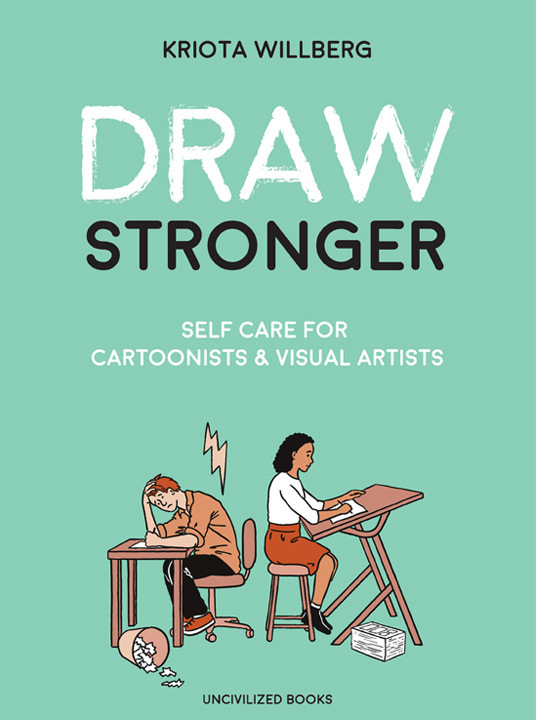 Kriota Willberg will discuss her new book, Draw Stronger: Self-Care for Cartoonists and Visual Artists, and her work across media in graphic medicine at 5 p.m. April 4 in MAGIC Spell Studios Wegmans Theater, room 2180. Willberg is a licensed massage therapist and has a certificate in bioethics and medical humanities from Montefiore-Einstein College of Medicine and an MFA in Interdisciplinary Arts. Her arts projects have received support from The American Antiquarian Society and the Experimental Media and Performing Arts Center (EMPAC). In 2017, Willberg was the inaugural Artist In Residence at the New York Academy of Medicine Library. She also teaches graphic medicine at New York University. Two free workshops with Willberg are also available for RIT faculty, staff and students. “Exploring Aesthetics Of Medical Imagery Through Needlework,” 2-4 p.m. April 4 in Gannett Hall, Neblette Room, room 1104. The workshop will explore some of the ways in which anatomical and medical imagery from different centuries reflects the aesthetic values of the artists, scientists and educators that created it. Participants will create embroidery and consider deeper ethical, political and poetic meanings assigned to our anatomical parts. Participants will learn hands-on embroidery skills and basic stitches, practicing through decorative stitching, the use of medical imagery as a source of inspiration for interdisciplinary exploration. All skill levels (stitching or medical) are welcome and space is limited. Register at https://bit.ly/2u91i15. “Essential Self-Care Strategies For Creators In All Media,” noon-1:30 p.m. April 5 in Gannett Hall, Neblette Room, room 1104. Willberg says that limiting ideas about self-care to muscles and tendons ignores other physical and mental states that can profoundly affect the process and quality of drawing, writing, crafting and making creative projects in all media. In this workshop, participants will dive deep into self-care techniques and resources for preventing repetitive stress injuries, coping with illness and constructing a healthy, productive, life-long creative practice. Space is limited. Register at https://bit.ly/2T464XX. For more information about the lecture series or workshops, contact Daniel Worden, a comics scholar and faculty in RIT’s School of Individualized Study, at dxwind@rit.edu.